Everyone needs a good crossover backpack. The kind you can can take to school or work, then dump the books and laptop, fill it up with adventure gear and head straight for the mountains. The kind that looks good anywhere, no matter where your life leads you. Whether you’re going on a trip to an adventure town and can only take one pack or are just looking for something for everyday. These ones will have you covered. Here’s a little curated collection for ten awesome unisex options that will look awesome on the back of any amateur explorer. 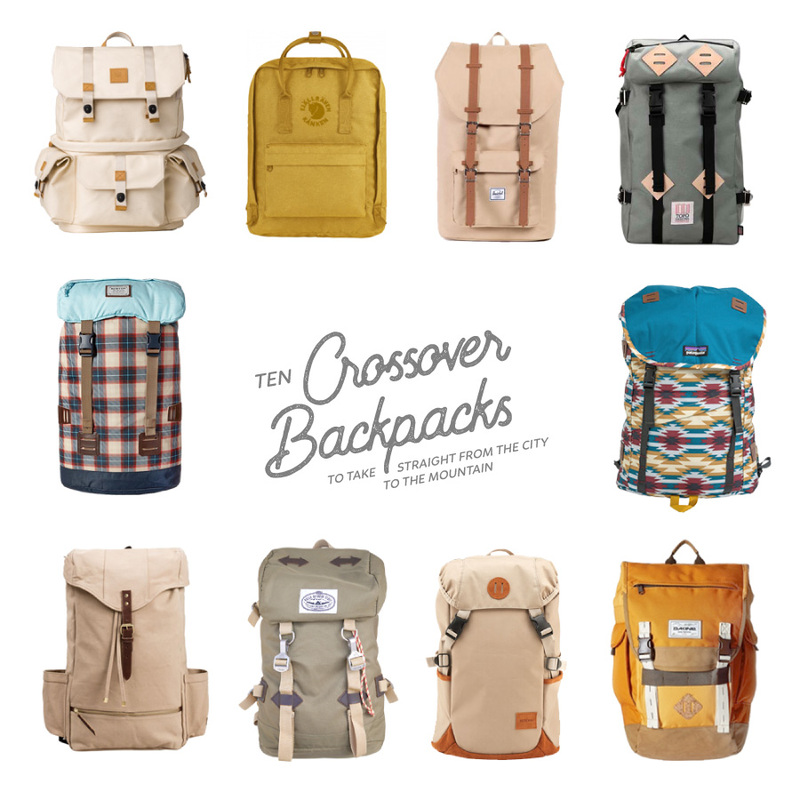 What’s one of your favorite crossover backpacks that you take with you anywhere? Tell me all about it in the comments below.